This month’s featured designer is Patrick Ptomey from MESA Design Group in their Dallas, TX office. 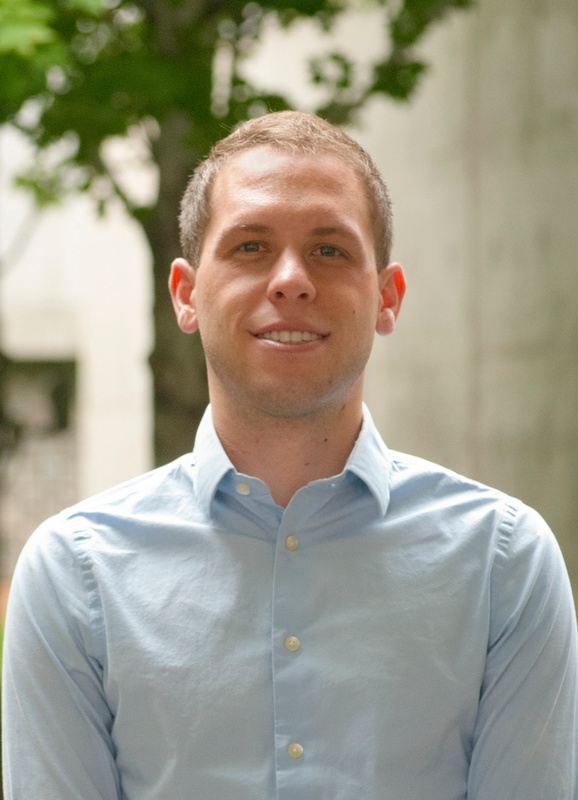 Patrick is a landscape designer who works on a full range of projects, from senior living, to campus planning, parks, commercial development, and more. We talked with Patrick about planning inclusive playgrounds, critical steps and challenges in the design process, and the importance of taking the initiative to collaborate and gain experience in the world of landscape design. 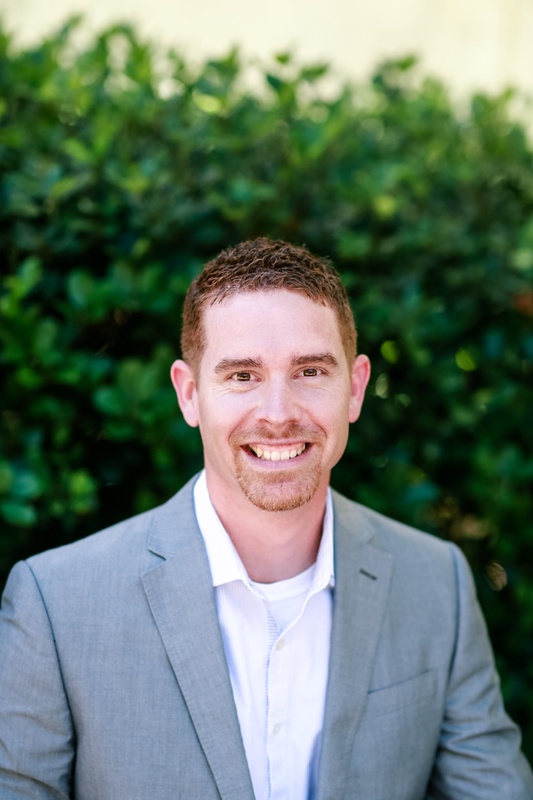 This month’s featured designer is Jonathan Campbell from Kimley-Horn in their Frisco, TX office. Jonathan is a landscape architect who works on a full range of projects, from single-family to commercial. 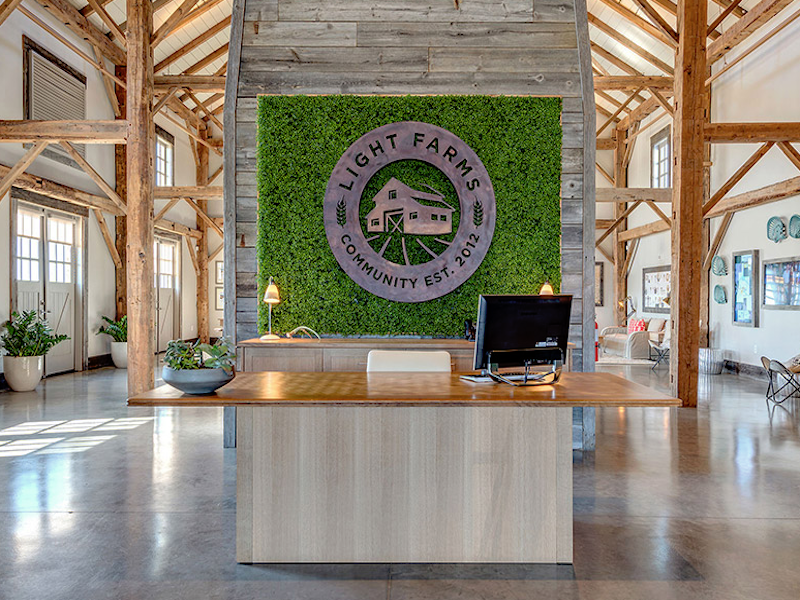 We talked with Jonathan about how he approaches design, tips for being successful in the landscape architecture world, the Windsong Ranch project, and more. The Fayetteville community is invited to attend the official ribbon cutting ceremony for the completed ¾ mile long Clabber Creek Trail extension. The ceremony will take place on Thursday, April 6 at 3:30 p.m. on the Clabber Creek Trail (at the Rupple Road underpass between Edgewater and Thames). Find out more about this exciting event! 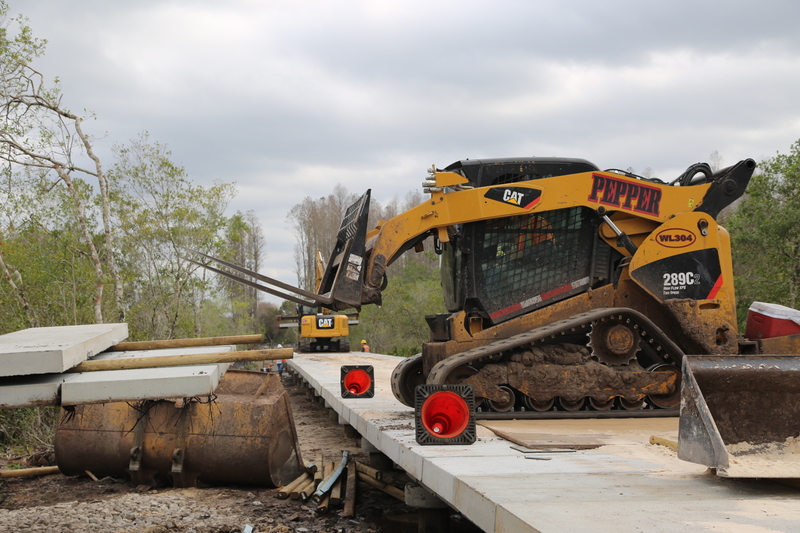 The first ever PermaTrak boardwalks in Alabama are now open to the public in Birmingham, in the form of two footbridge crossings on Rotary Trail. 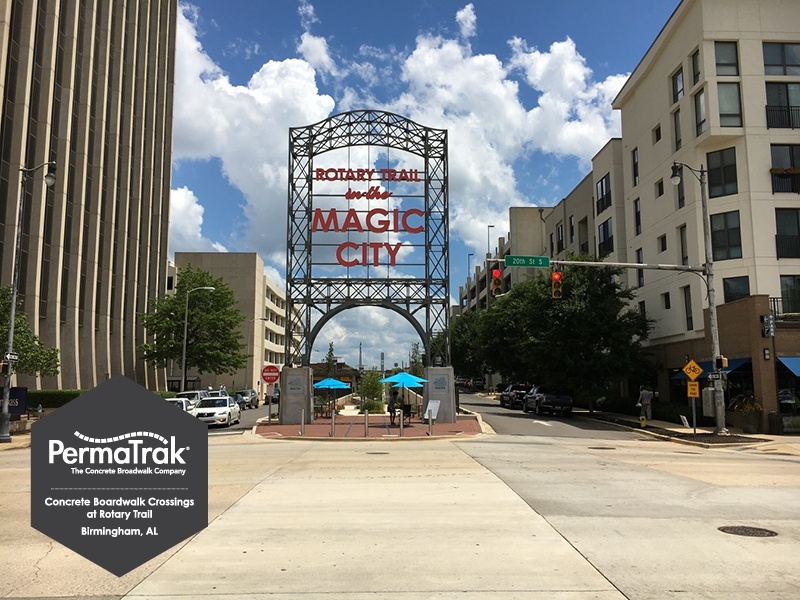 As part of Railroad Park, the new Rotary Trail is part of a larger effort to revitalize the downtown Birmingham area. 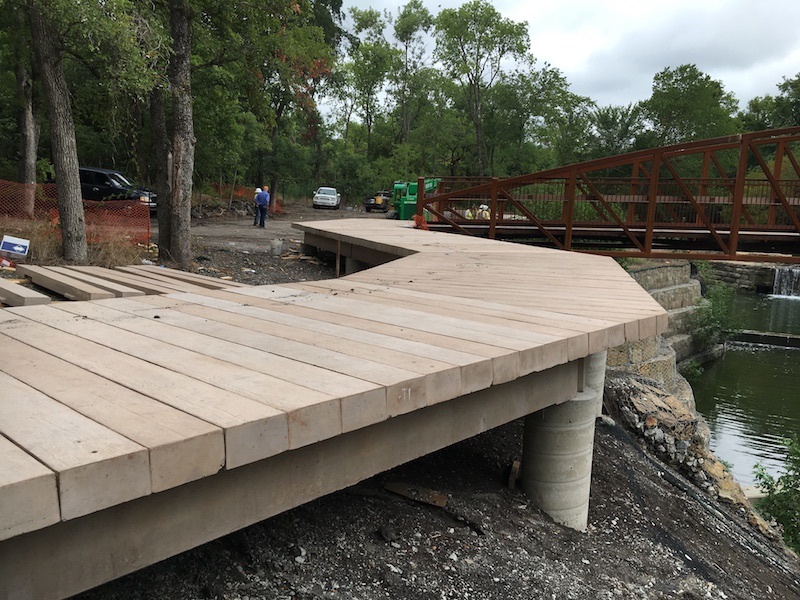 PermaTrak boardwalk construction at Allen Water Station in Allen, TX will be completely finished by the end of August. 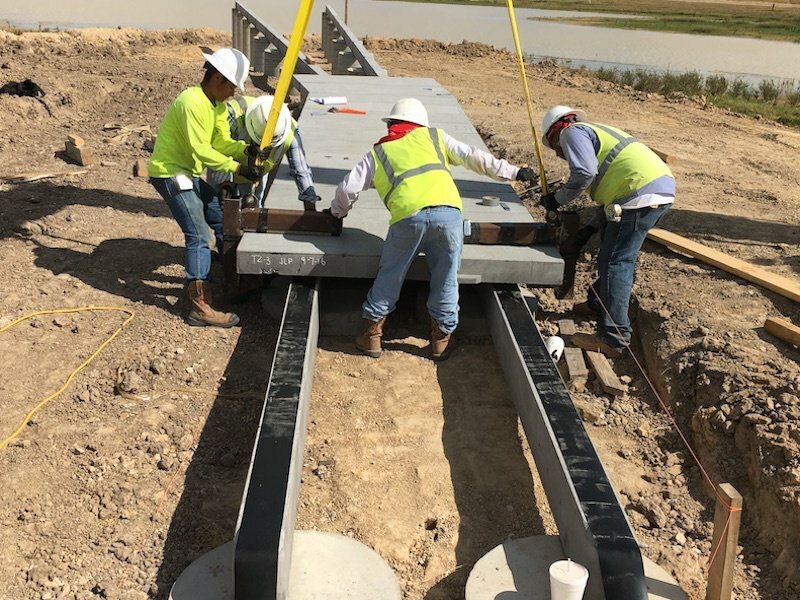 The walkway overlooks Allen’s historical Old Stone Dam and connects to a new steel truss bridge that extends over Cottonwood Creek, allowing visitors access to enjoy the scenic view of the waterway and surrounding trees. The PermaTrak boardwalk construction at this unique location is part of an improvement phase on the Cottonwood Creek Hike & Bike Trail. Allen’s Community Development Corporation and Collin County grants funded the project. PermaTrak boardwalk and pedestrian bridge designs typically feature softer curves using tapered treads. This unusual layout with sharp turns and more angular edges is a first, unlike any other PermaTrak boardwalk project to date. Many popular trails and boardwalks have been built in beautiful settings that draw visitors regularly. Those sites include timber or composite structures that are outdoors and in harsh environments. The trails and boardwalks eventually become worn and may exceed safe structural design guidelines and become functionally obsolete. There are trails that have deteriorated decks, substructures and foundations (the photo on the right is an extreme example of this).Designers and their clients are often faced with the need to replace portions of trails and boardwalks. In some cases, even the complete structure must be replaced. 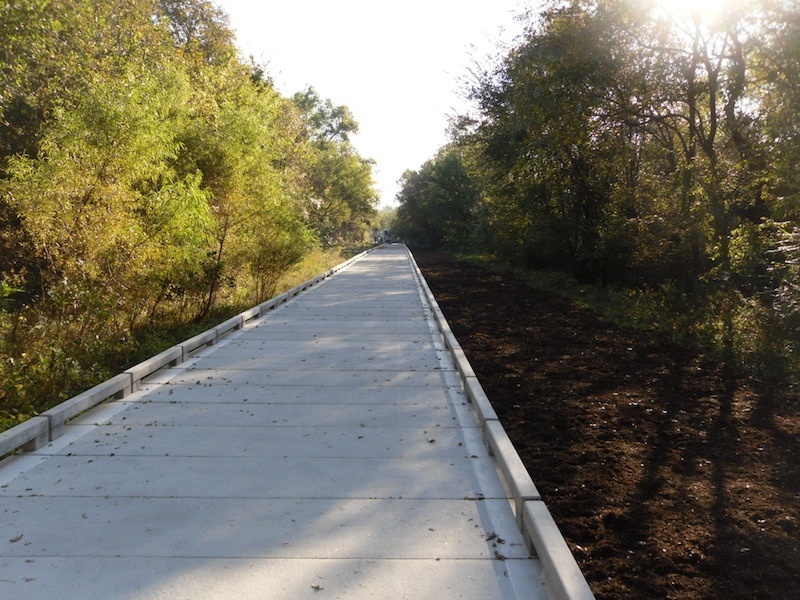 The installation of a PermaTrak concrete boardwalk for Hillsborough County's Upper Tampa Bay Trail Phase IV was completed in March 2015. Designed by Cardno TBE with engineering support from PermaTrak, Pepper Contracting of Tampa Bay was awarded the publicly bid project and started construction in early January.